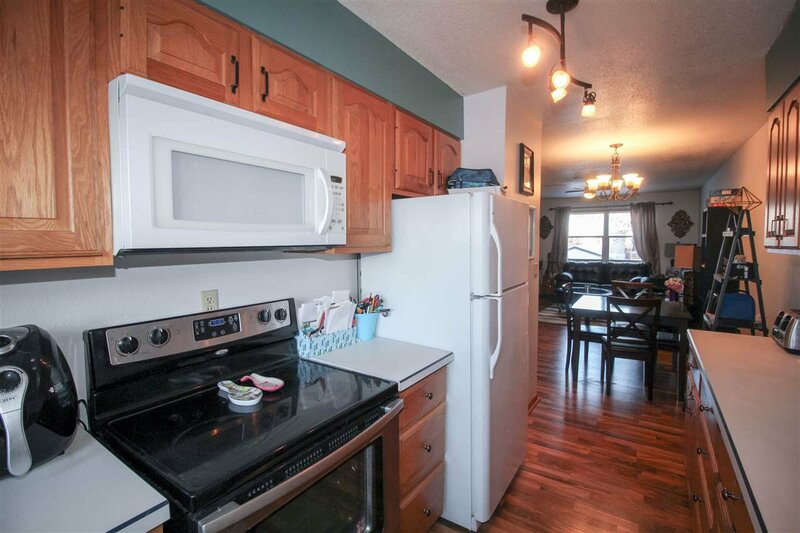 Impeccable, move-in ready 2+ bedroom, 2 bath townhome with well thought-out design and T O N S of AMENITIES! 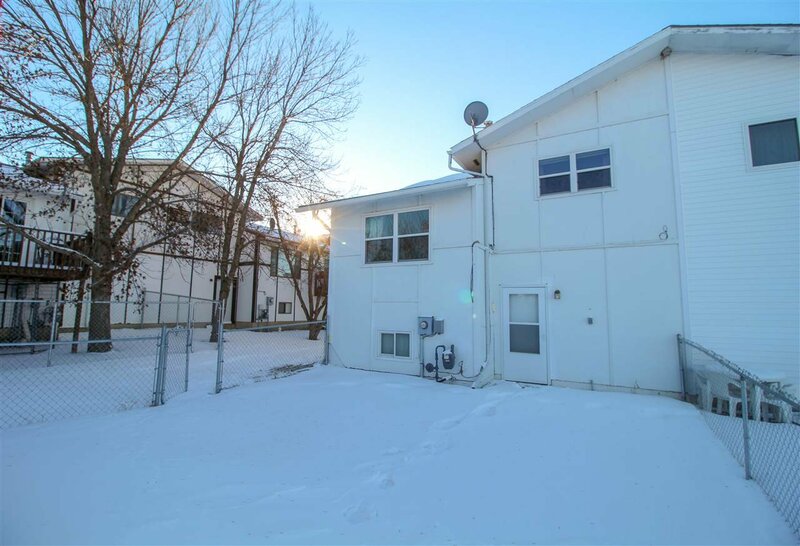 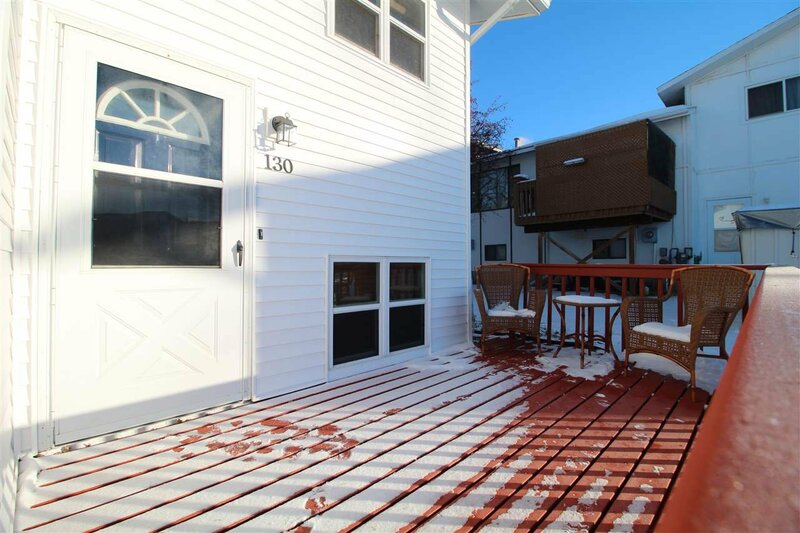 Upon arrival you'll immediately notice the updated vinyl faÃƒÂ§ade and oversized deck Ã¢Â€Â“ perfect for enjoying the vibrant North Dakota Sunrise & Sunset! 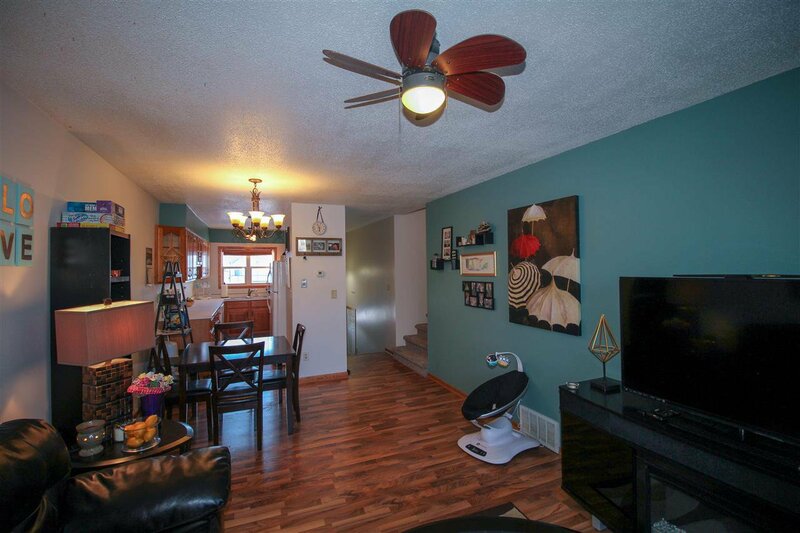 Entering the home, youÃ¢Â€Â™ll find a large open concept living/dining area with tasteful paint complimented by laminate flooring that flows flawlessly into the kitchen. 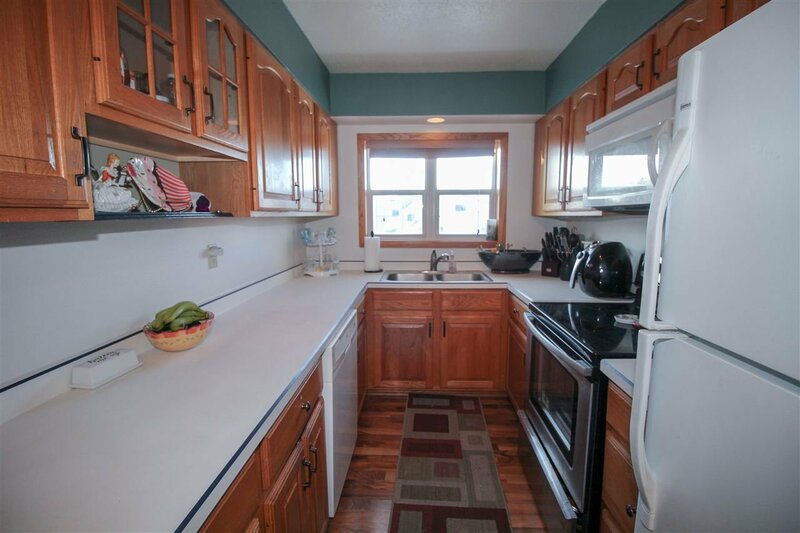 The kitchen is lined with oak cabinetry, has abundant natural lighting, plenty of counterspace & 4 piece appliance ensemble. 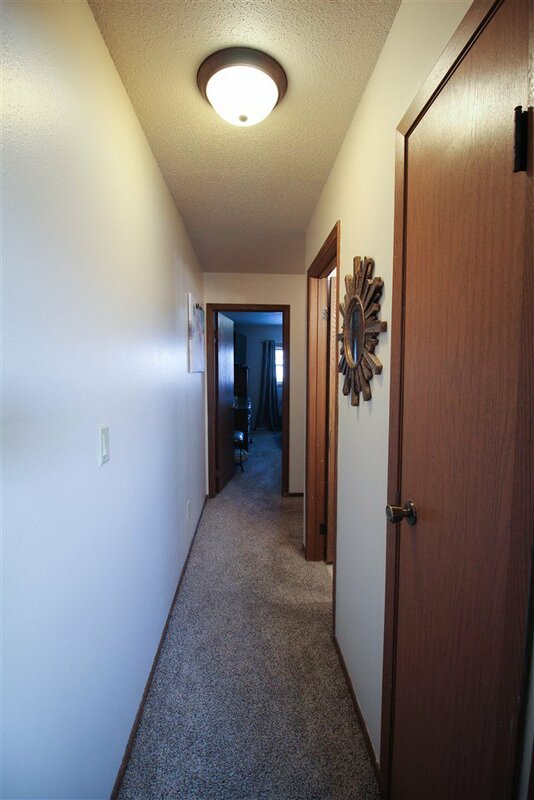 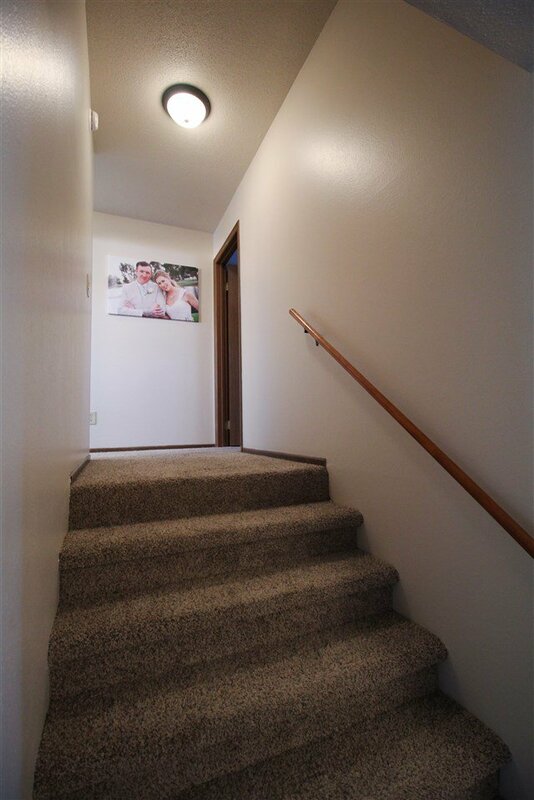 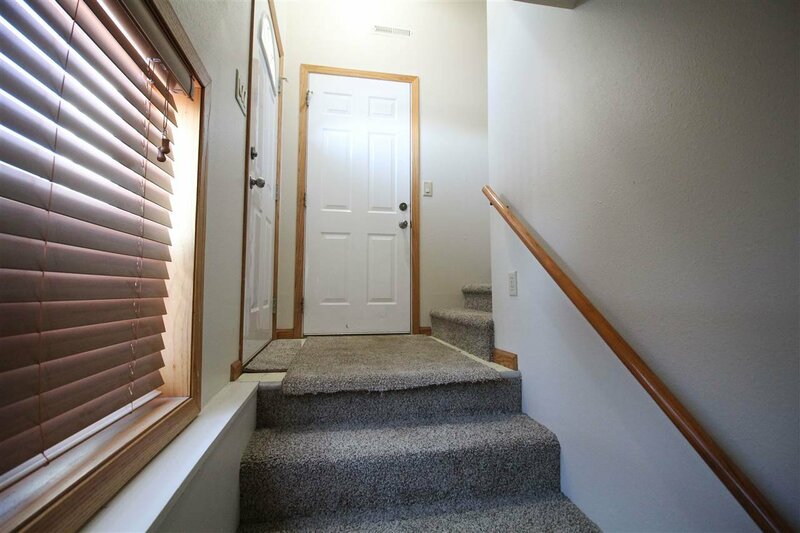 Heading upstairs, youÃ¢Â€Â™ll find the large master retreat, complete with OVERSIZED closet space Ã¢Â€Â“ plenty of room to contain all your essentials and more! 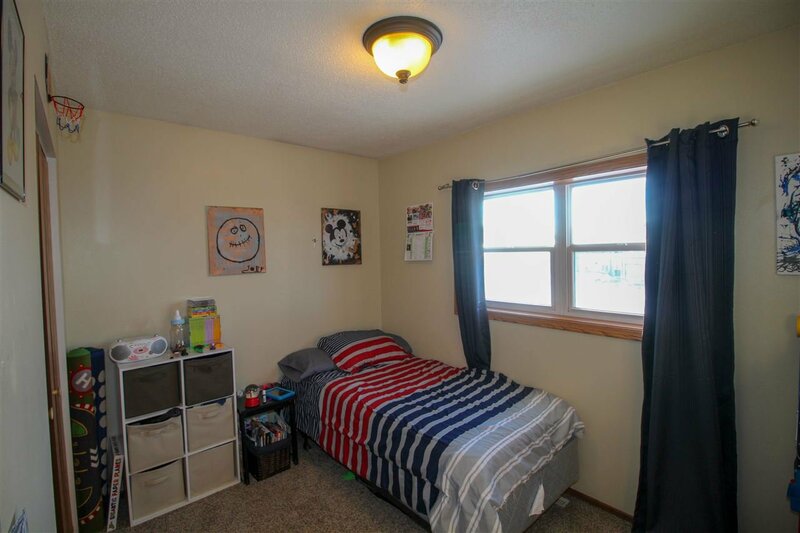 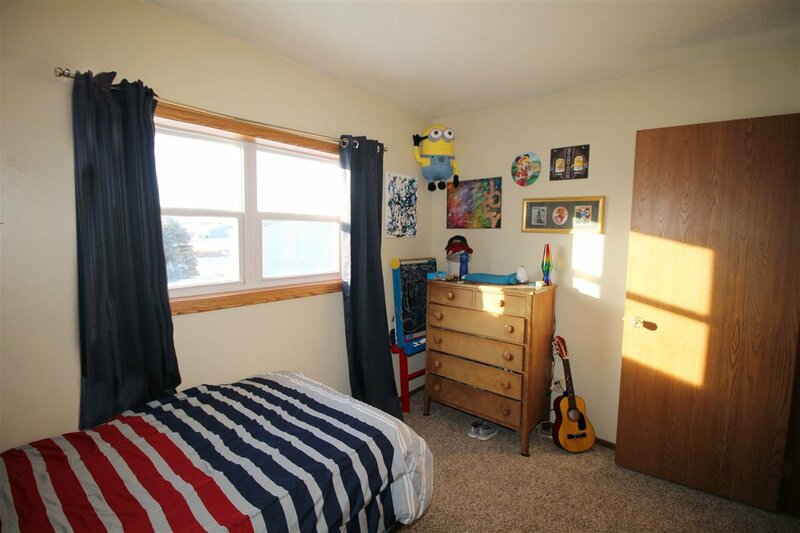 Bedroom 2 is also good sized with carpeting and large closet with organizer. 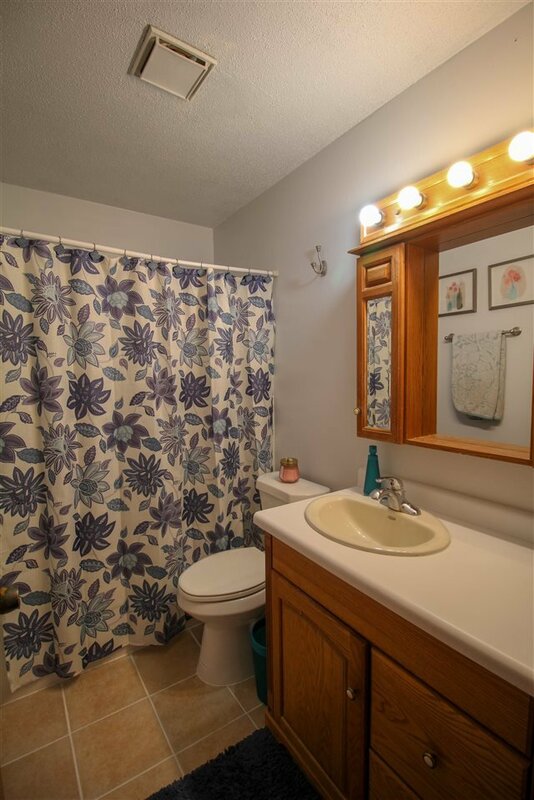 Rounding out this level is a full bath w/ updated tile flooring and custom vanity, and donÃ¢Â€Â™t forget about the convenient linen closet. 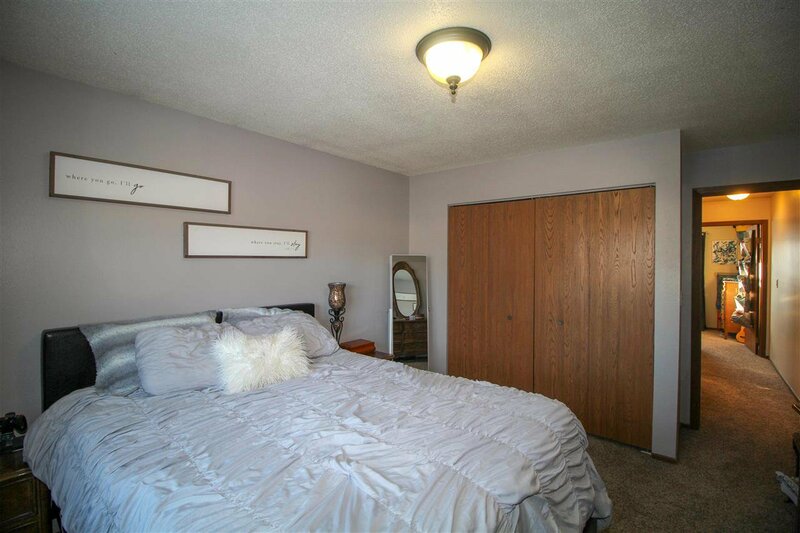 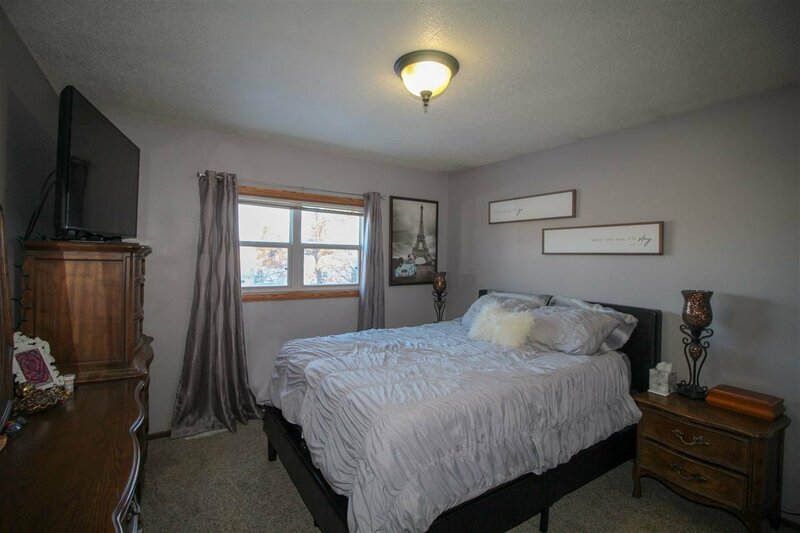 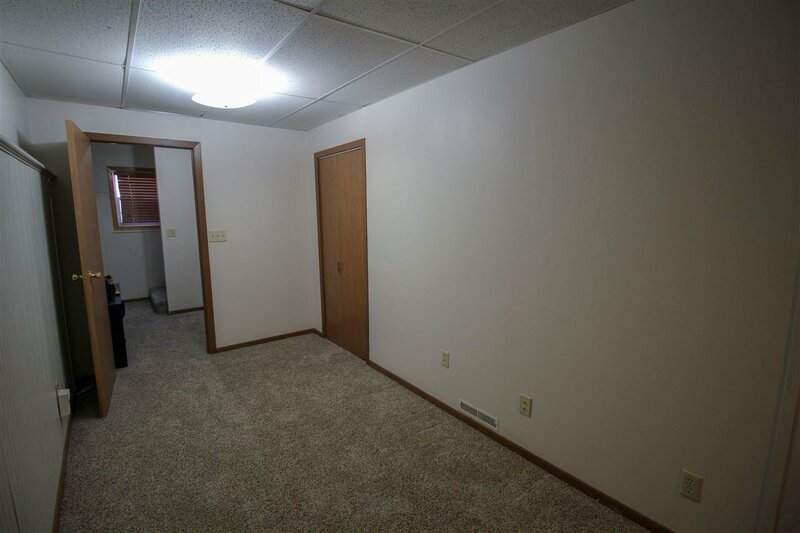 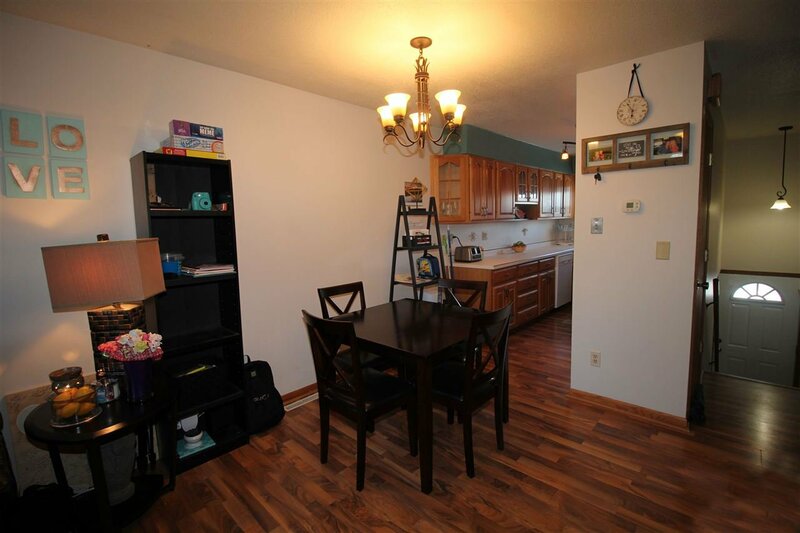 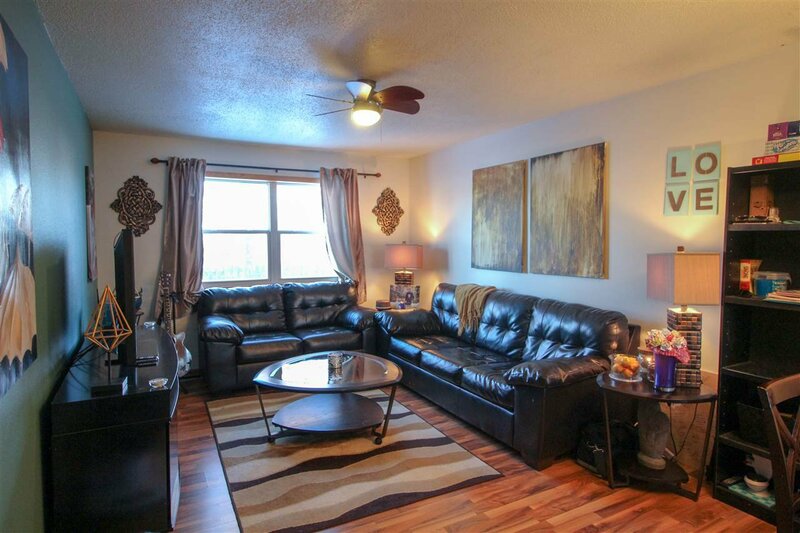 Take note of the updated carpeting, neutral paint, modern fixtures and vinyl windows throughout. 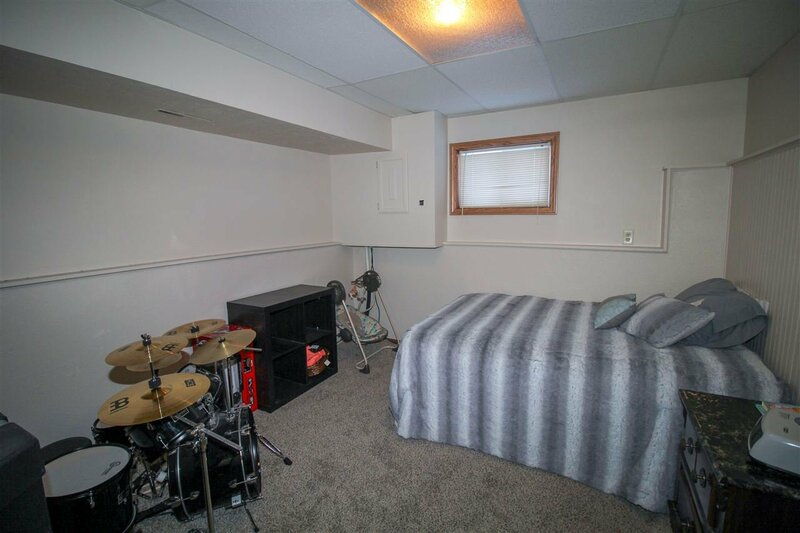 Downstairs the daylight basement is fully finished w/ family room, future potential for a 3rd bedroom, laundry w/ storage [ washer & dryer included! ] 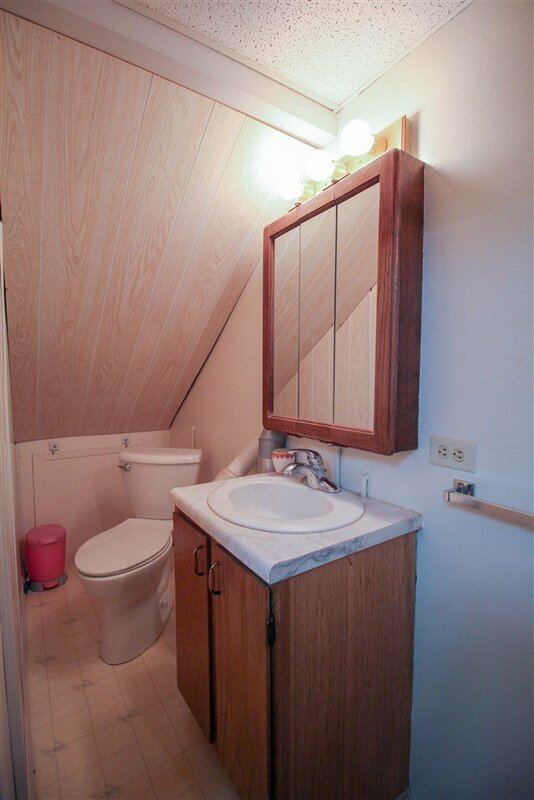 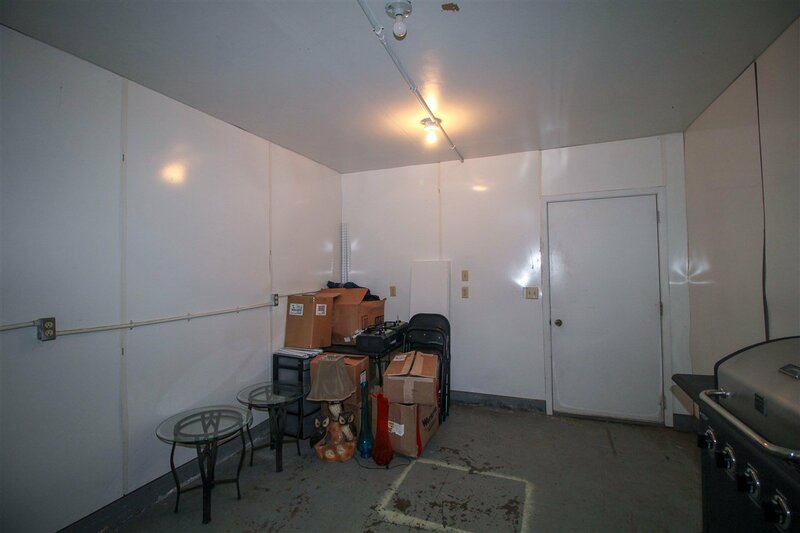 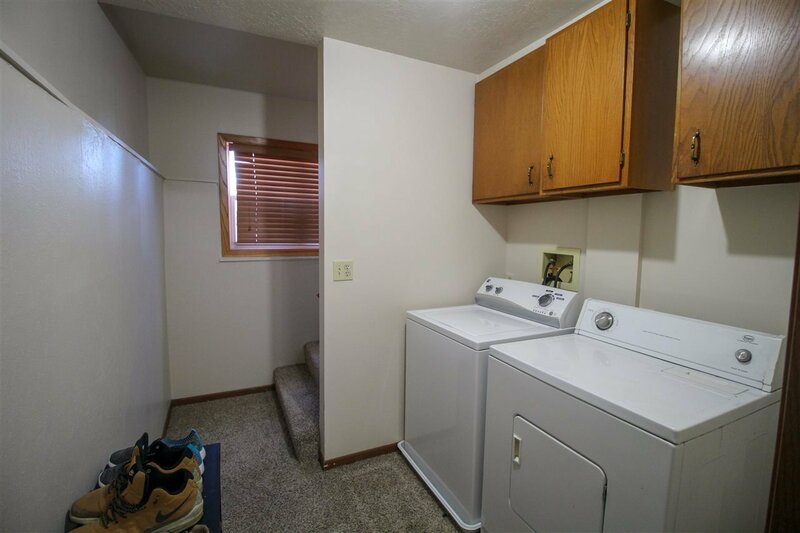 & convenient 1/2 bath. 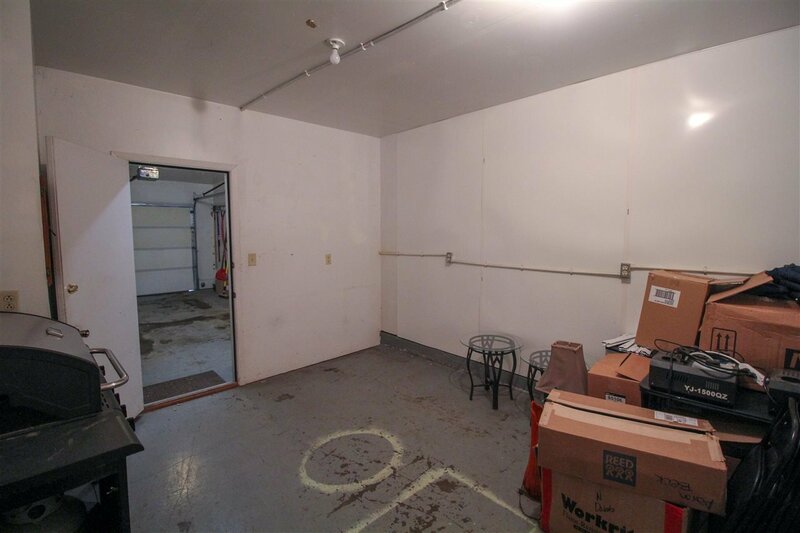 The extra deep 12x36 garage is insulated, sheetrocked, has lights, opener, water hookups and bonus attached storage room/flex space! 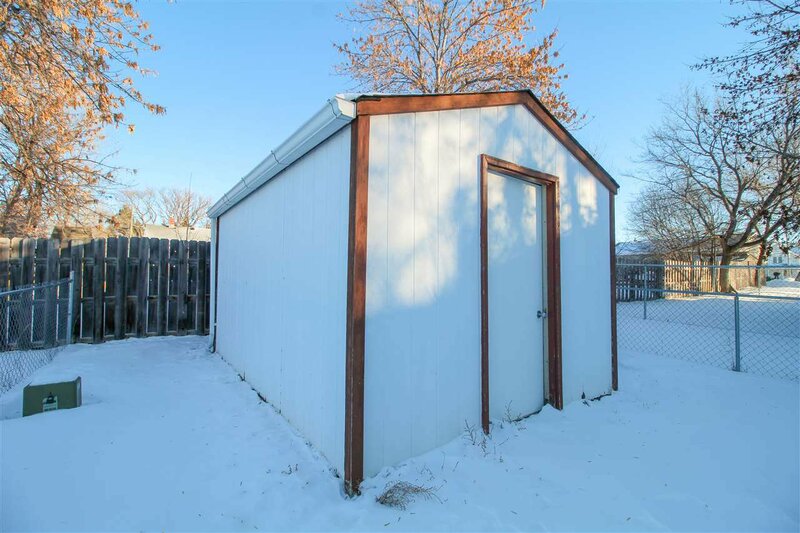 The backyard is fenced w/ plenty of space for a future garden AND the 10x12 shed provides even more storage space. 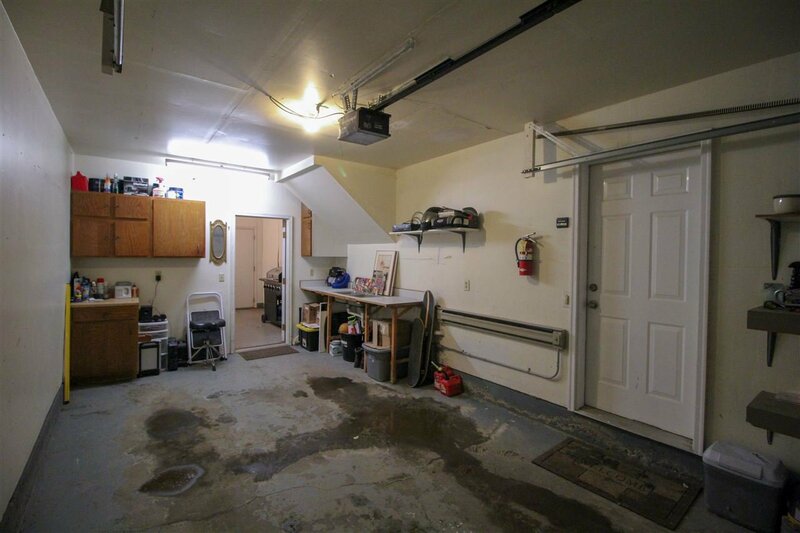 The turn-key condition truly adds to the low maintenance of this home!